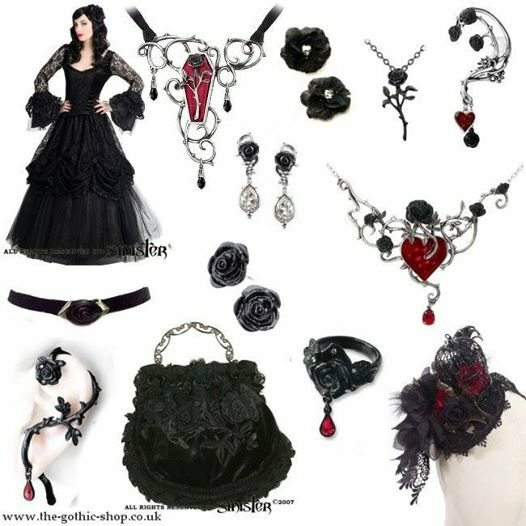 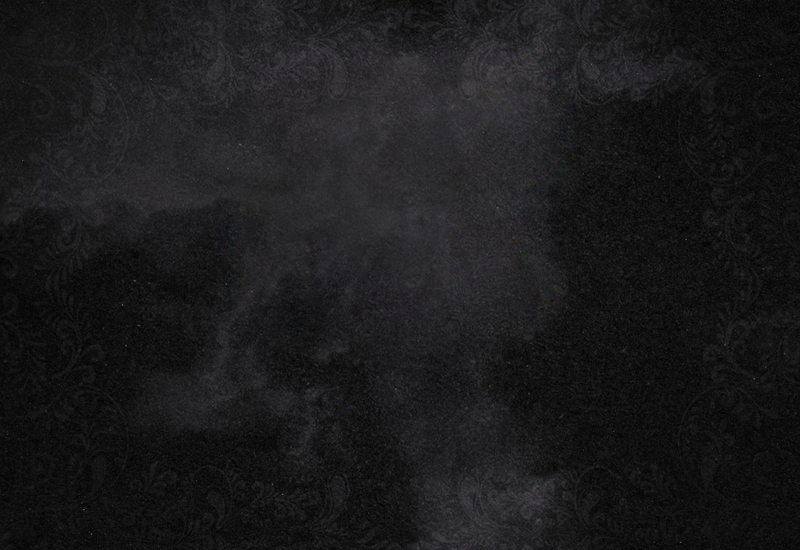 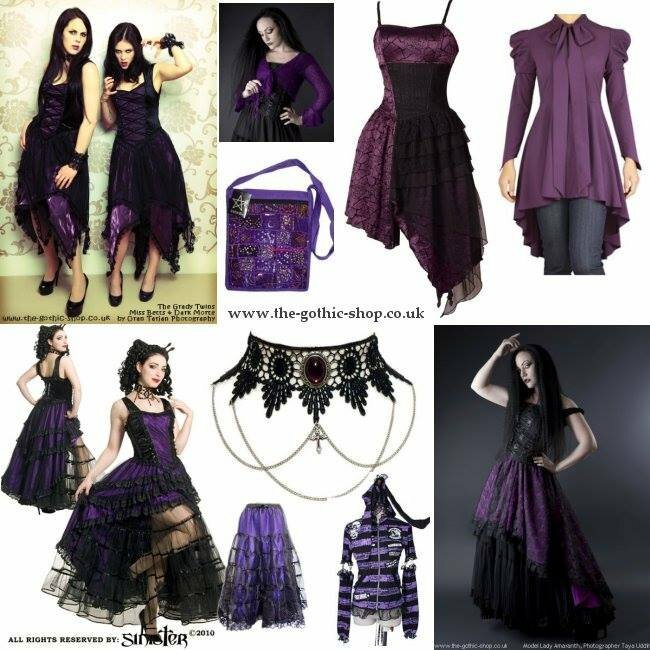 The Gothic Shop is an online shop in the UK selling gothic clothing for ladies and men, accessories and jewellery. 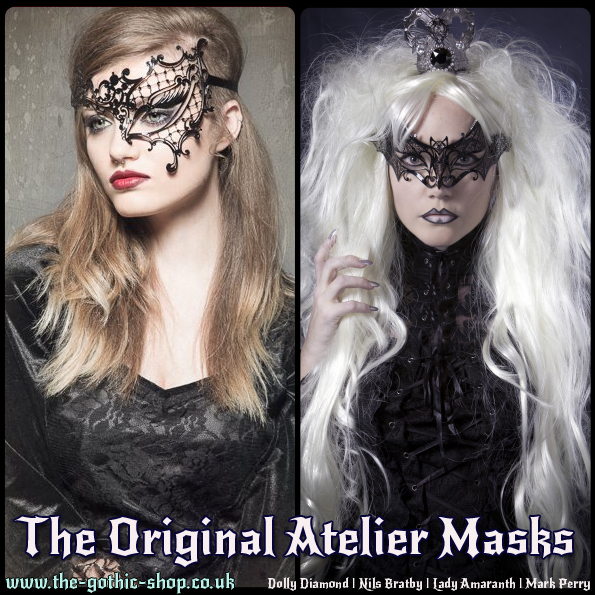 The brands we stock include Hell Bunny, Restyle, Runk Rave, RQ-BL, Sinister and Alchemy Gothic. 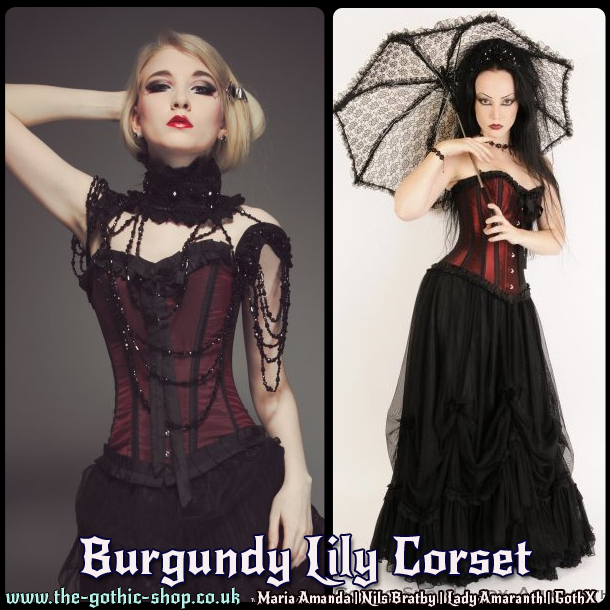 We post to most countries and aim to dispatch all orders within 24 hours as all items on the website are in stock. 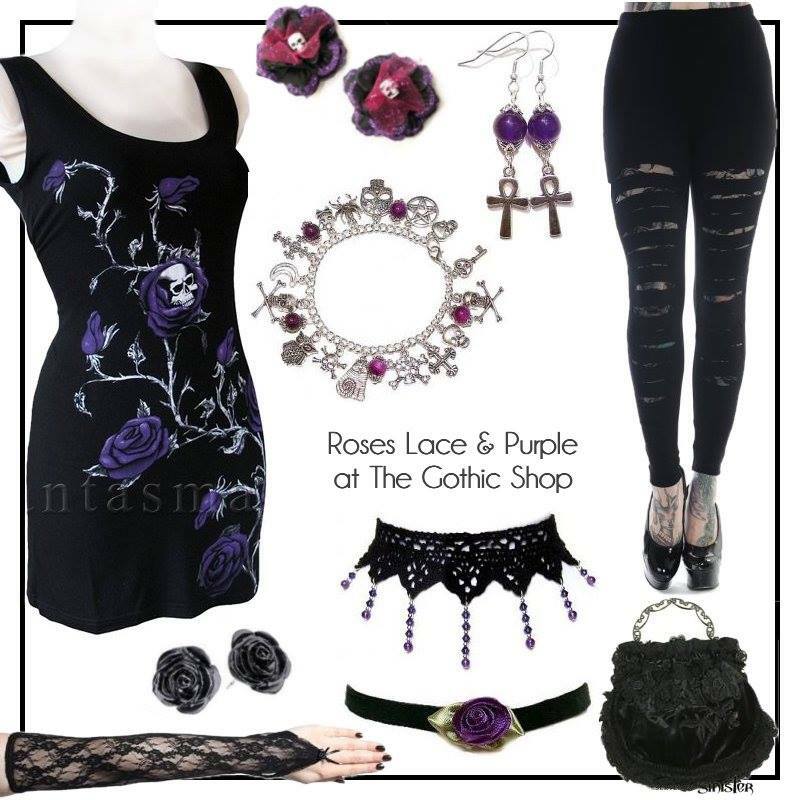 Use coupon code HORRIFIC15 to get 15% off your order.